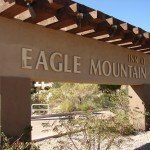 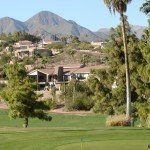 Fountain Hills Homes for Sale! 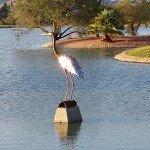 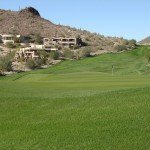 Why searching for Fountain Hills homes for sale is a wise choice! 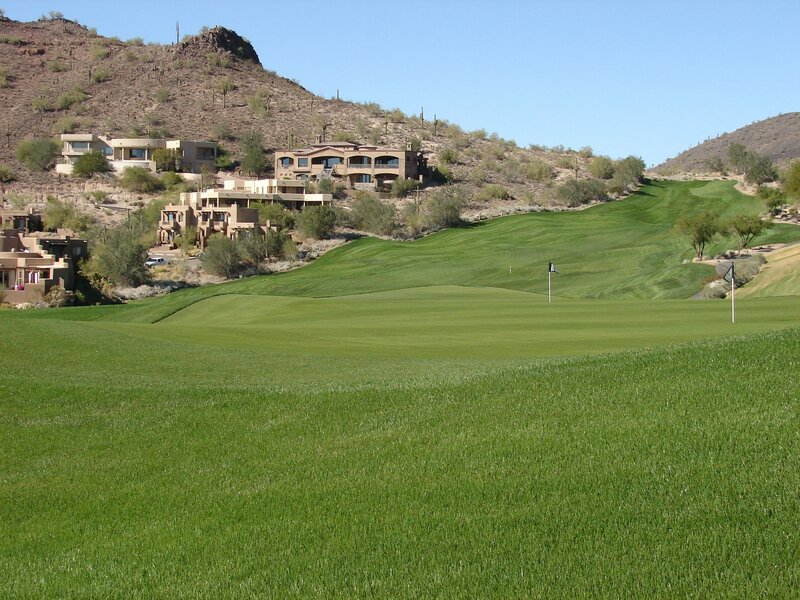 Fountain Hills is a popular destination for those looking for real estate in a quaint small town. 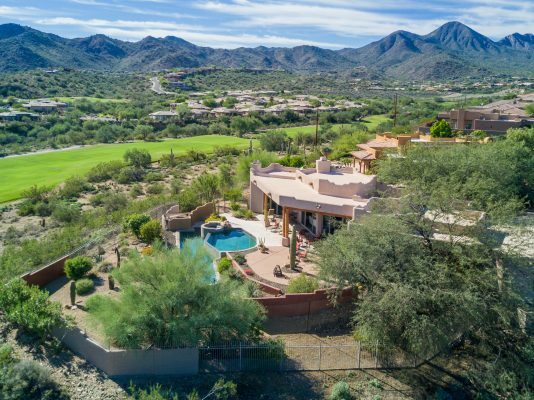 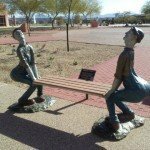 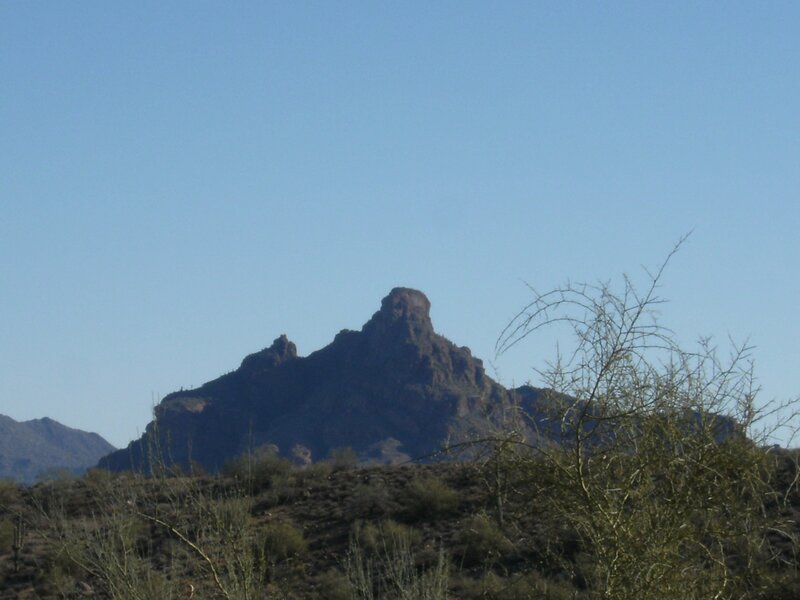 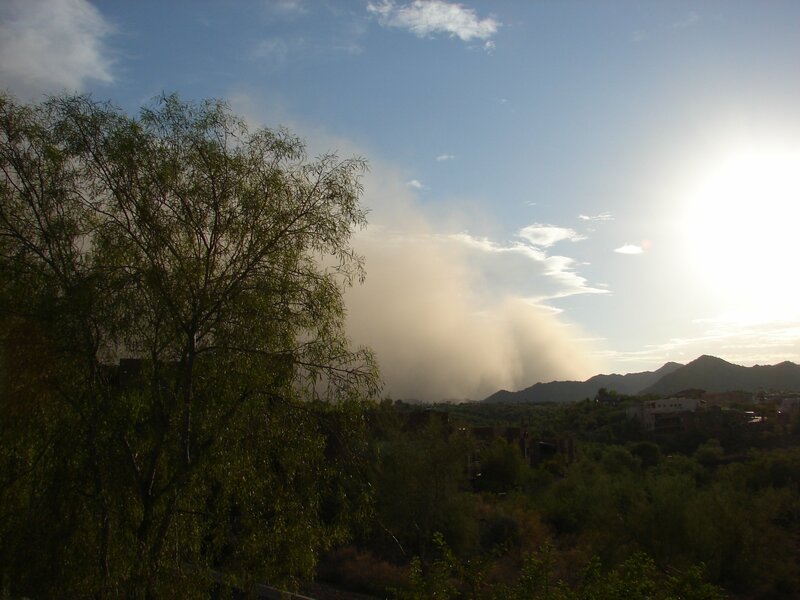 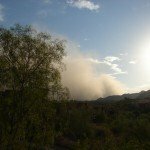 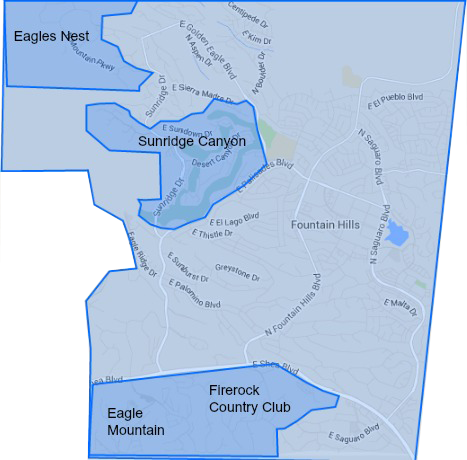 The town borders East Scottsdale and sits at a higher elevation than the rest of the Valley, so it is a little cooler and a lot cleaner (doesn’t have the congestion and pollution) than a lot of it’s neighboring communities. 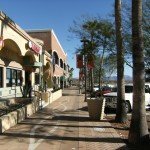 The population of Fountain Hills is only about 22,489 ( 2010 census) people and I would have to guess that approximately a quarter of those are snowbirds, The town attracts a lot of retirees, although we don’t have the active adult communities like in other parts of the valley, there is still plenty to do. 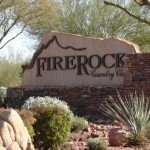 The majority of residents enjoy living here because it is away from the hustle and bustle of Scottsdale but still close enough to enjoy Scottsdale’s amenities. 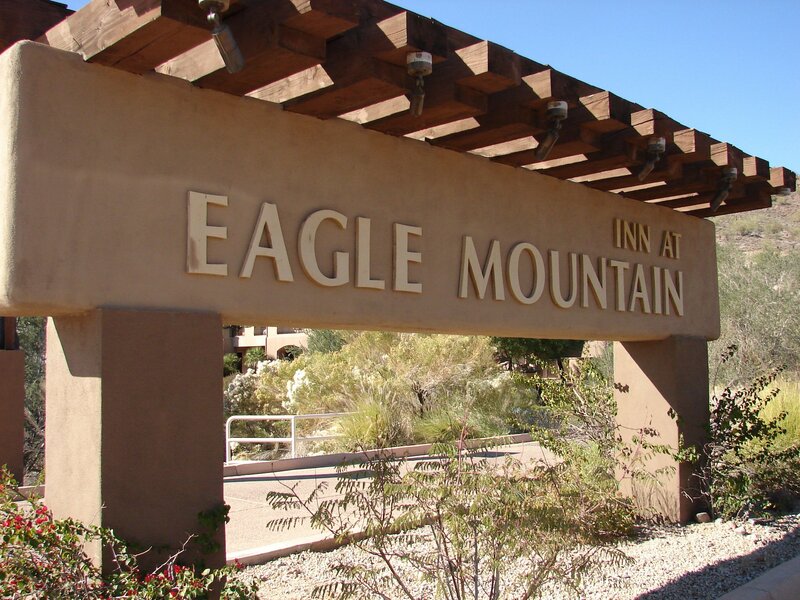 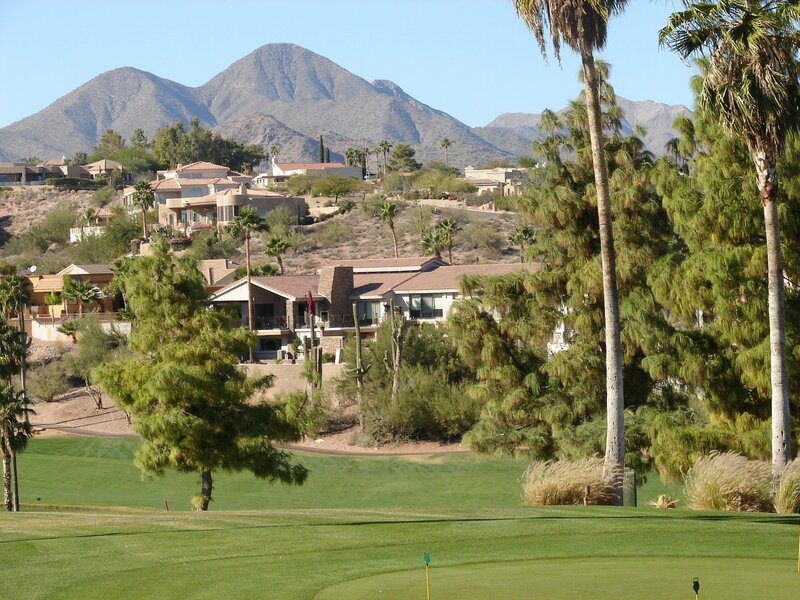 Fountain Hills is very convenient to Sky Harbor airport and to all the shopping and restaurants in old town Scottsdale and Kierland Mall, all which can be reached in under 30 minutes. 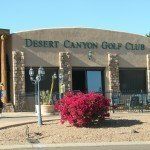 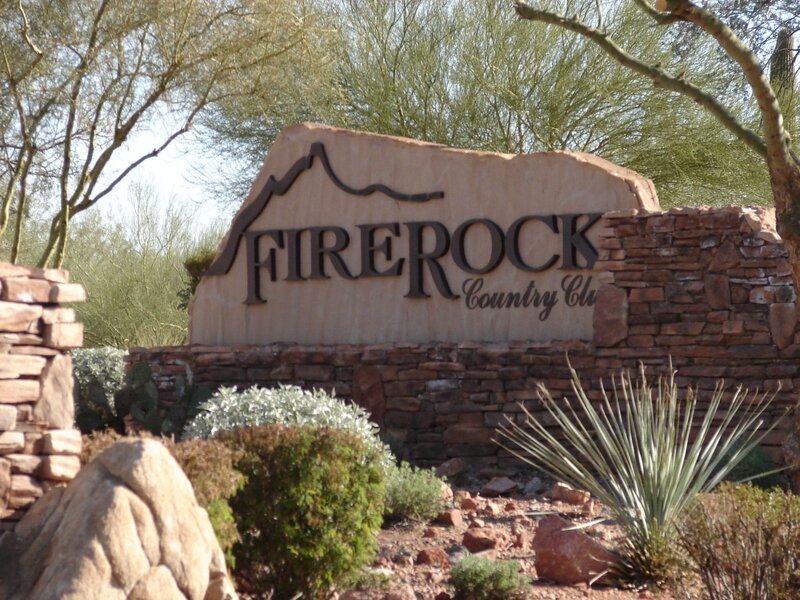 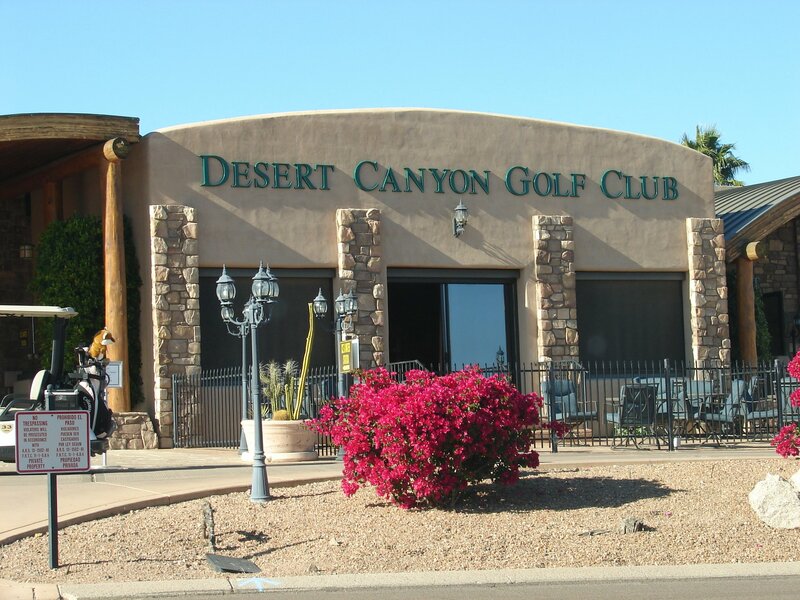 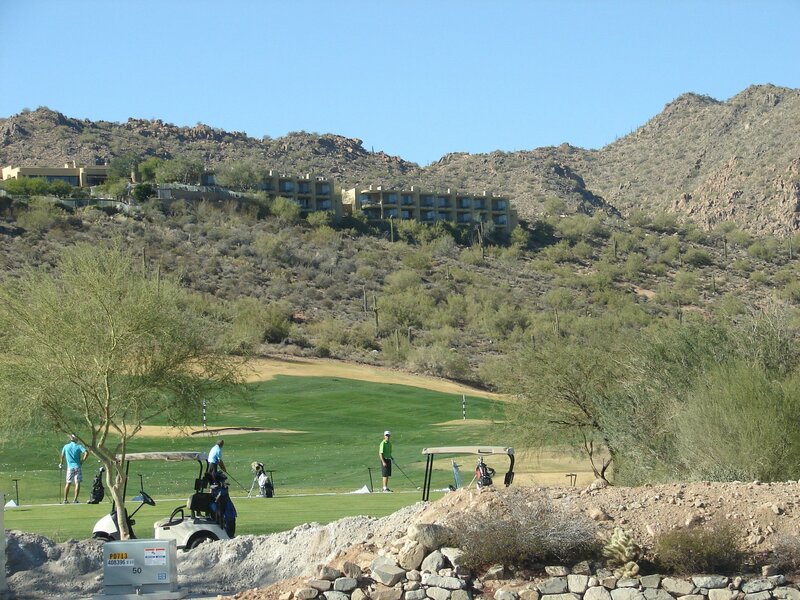 For the golf enthusiasts, Fountain Hills offers 3 public golf courses, Eagle Mountain, Desert Canyon and SunRidge Canyon, one private course at FireRock Country Club and another, We-Ko-Pa which is located a couple miles outside of town near the Fort McDowell Casino. 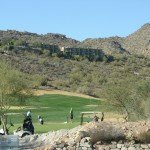 Besides some of the most challenging and picturesque golf courses in the country, the natural terrain also provides for a wide range of other outdoor activities. 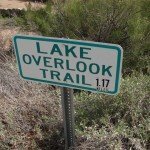 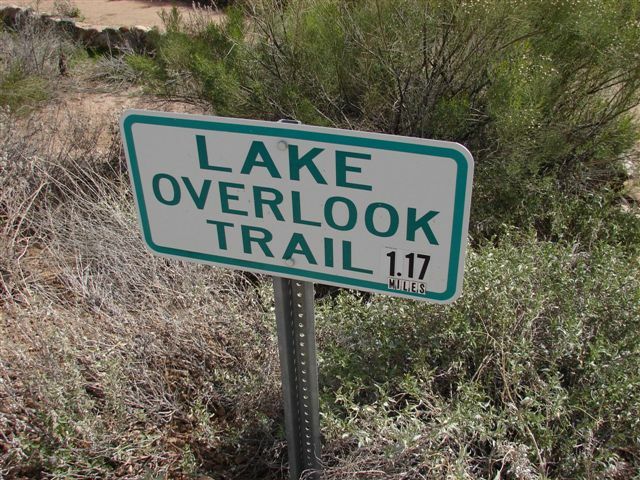 You’ll find hiking trails, disc golf, and many other local events. 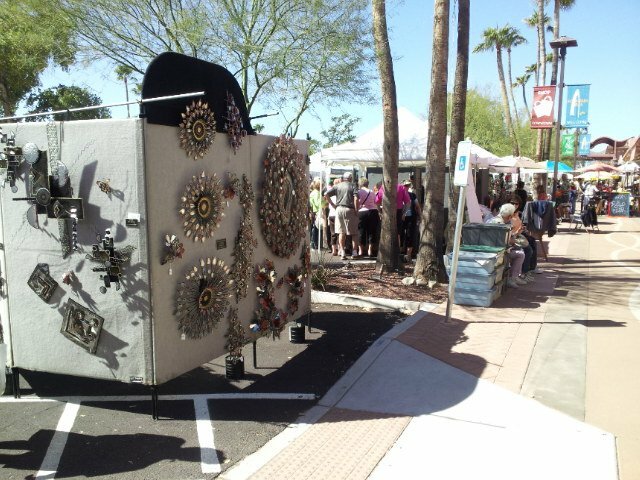 Every Thursday Nov- April you can find Art on the Avenue which provides local artists a chance to promote their work. 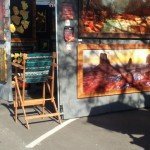 The town also hosts two large art fairs, one in February and another in November. 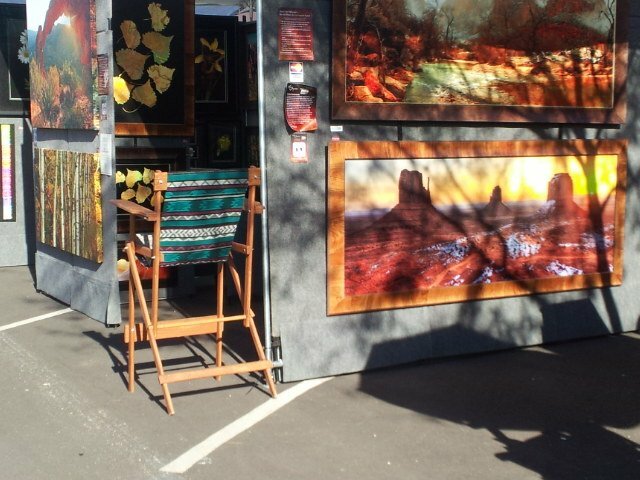 There are over 500 artists that participate from all over the world and it usually brings in large crowds reaching 200,000 + visitors for the 3 days. 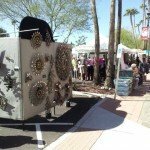 We also have a Thanksgiving Day parade, Classic Car Show, Halloween in the Hills, Irish Fest, Paws in the Park and so much more. 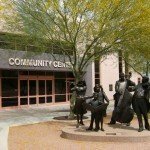 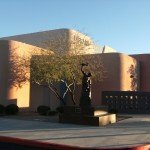 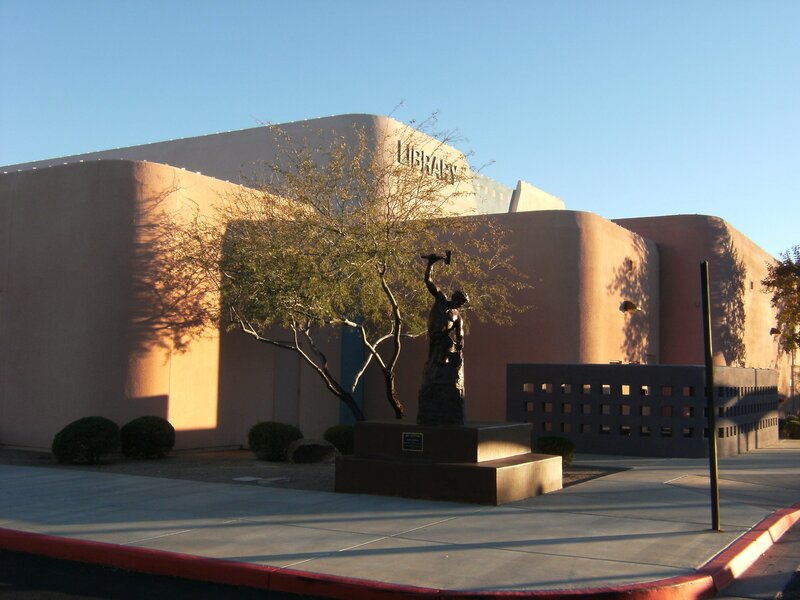 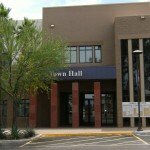 Fountain Hills also has a Community Theater which offers outstanding performing arts year round. 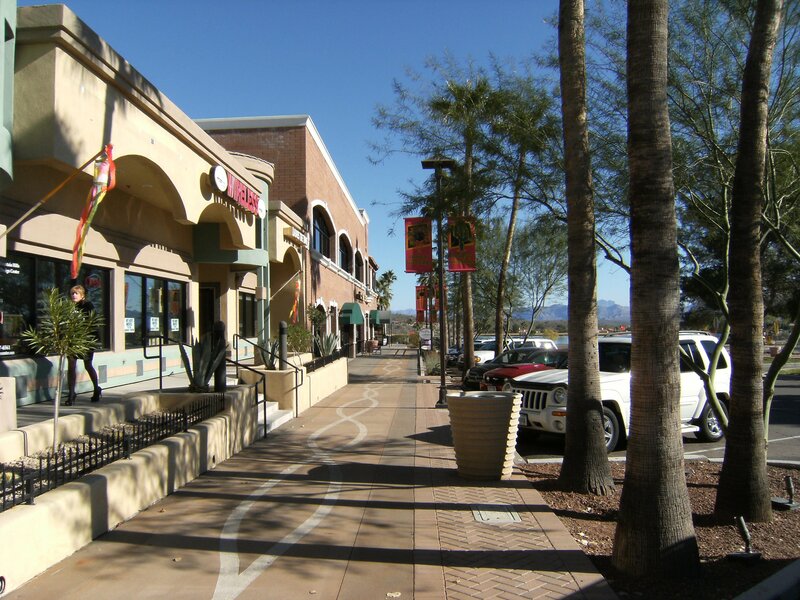 Most of the bigger box stores are down the hill but we do offer a Target, Pier One, The Dollar Store, Walgreen’s, CVS Pharmacy, Ace Hardware, 3 grocery stores, Safeway, Basha’s and Fry’s, Starbucks, and several locally owned restaurants, sandwich shops and art galleries. 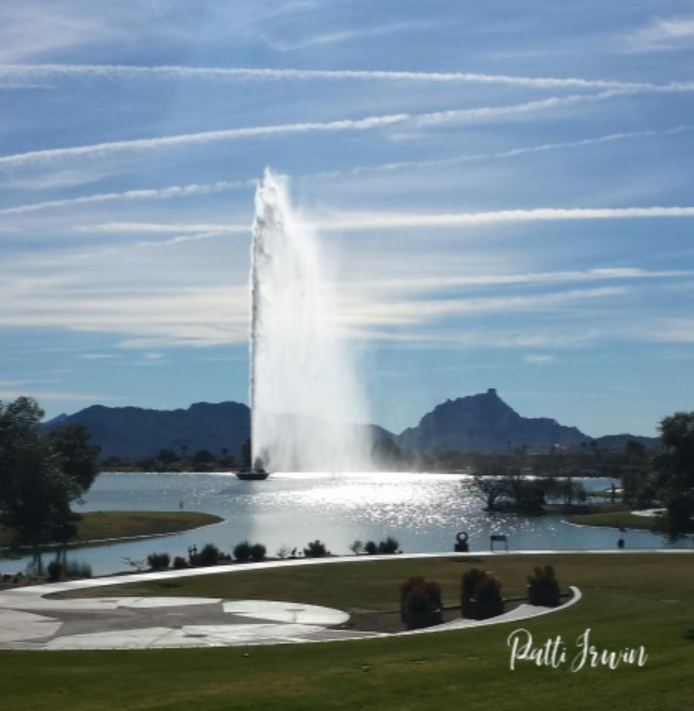 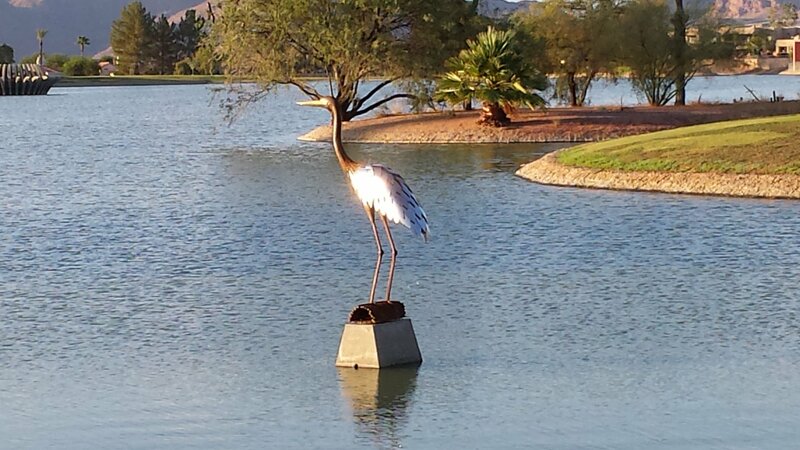 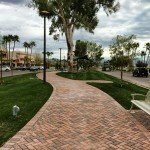 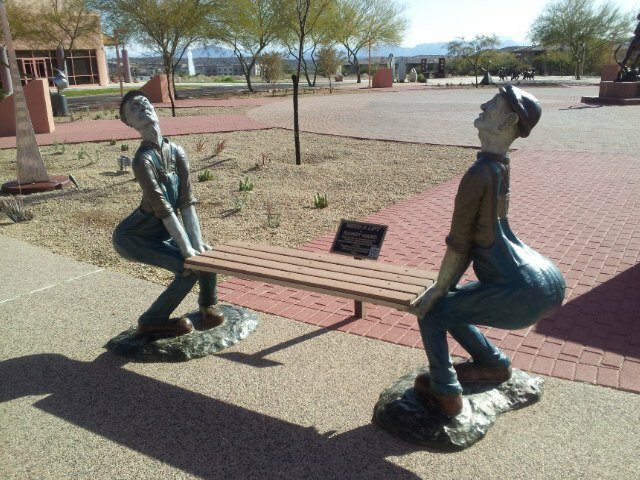 No Visit to Fountain Hills is Complete Without a Walk Around our World Famous Fountain! 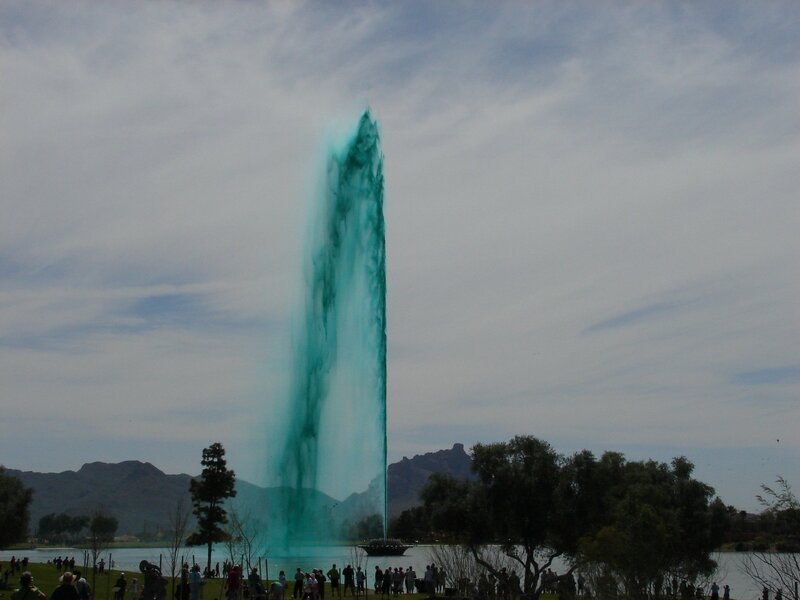 Our famous fountain brings visitors from all over the world, The hours of operation are daily, every hour on the hour for 15 minutes beginning at 9 a.m. and continuing until 9 p.m. At night it is illuminated from below, creating a glowing stream of water reaching for the sky. 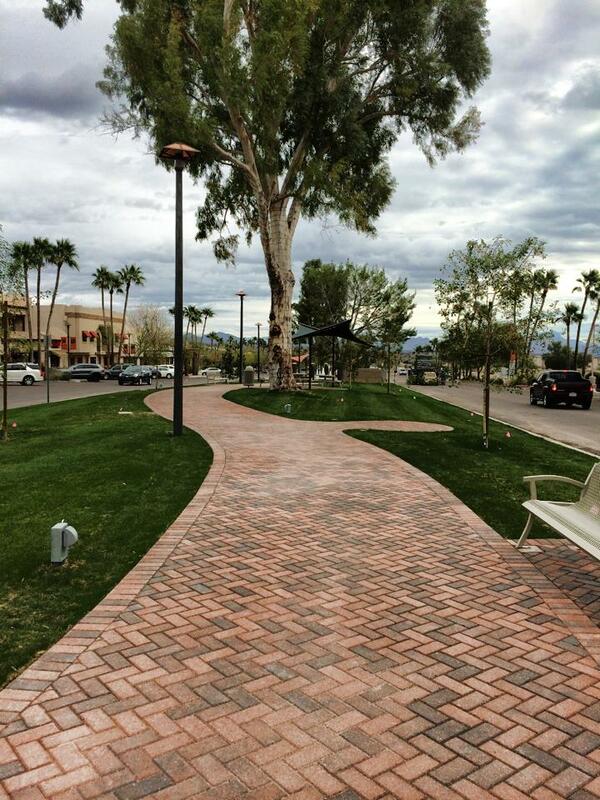 There are lights surrounding the walking path for those of you that enjoy those early morning or evening walks. 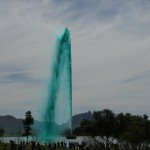 I never get tired of seeing our beautiful fountain and it brings visitors from all over the world. 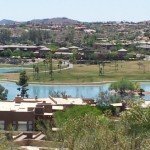 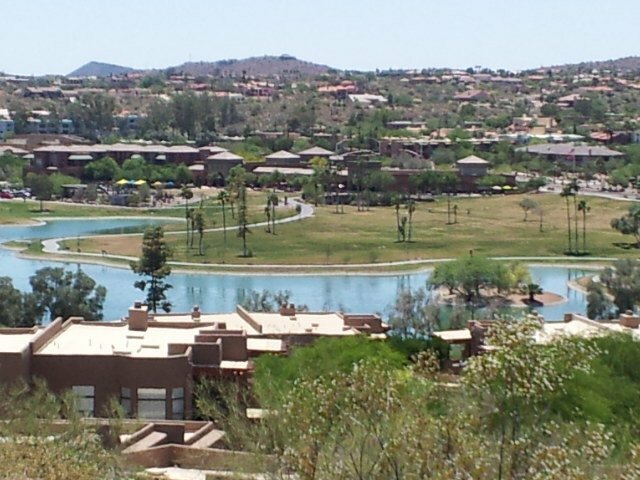 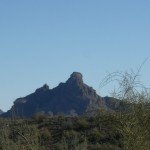 See Condos and Homes for Sale in Fountain Hills today! 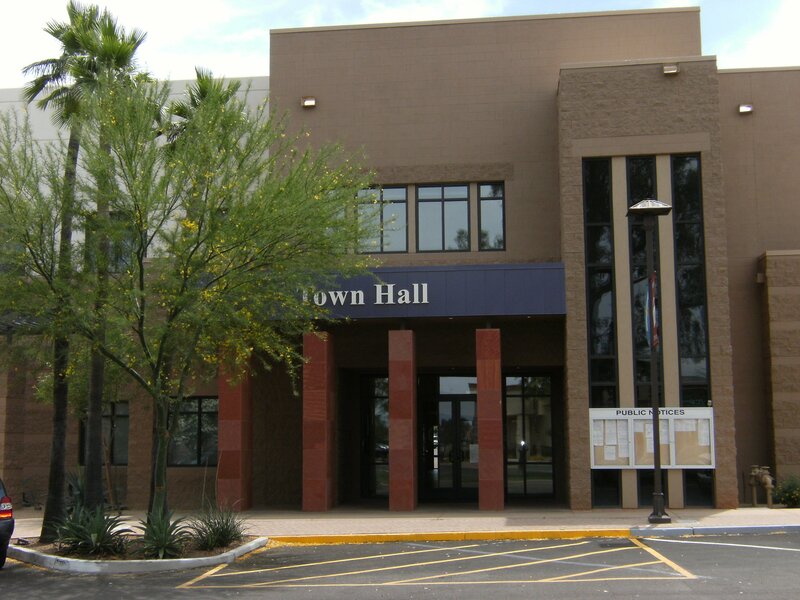 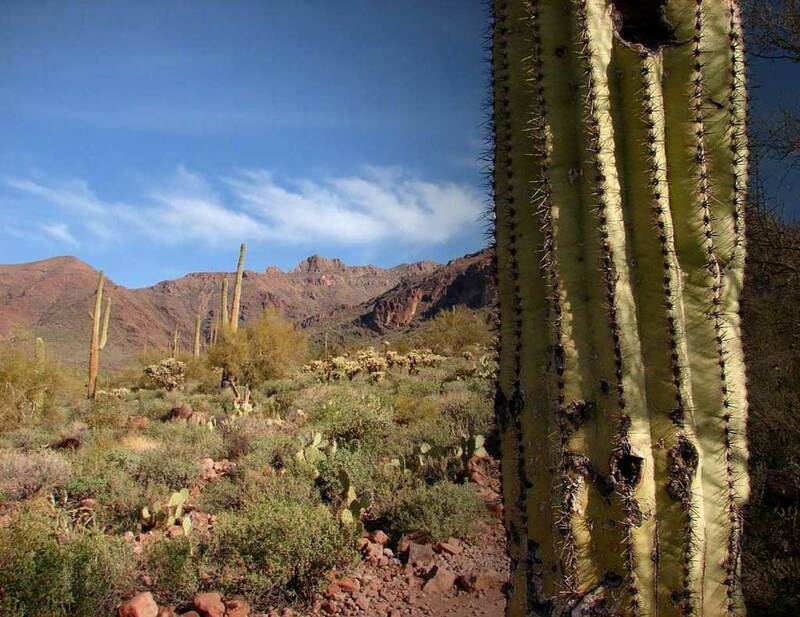 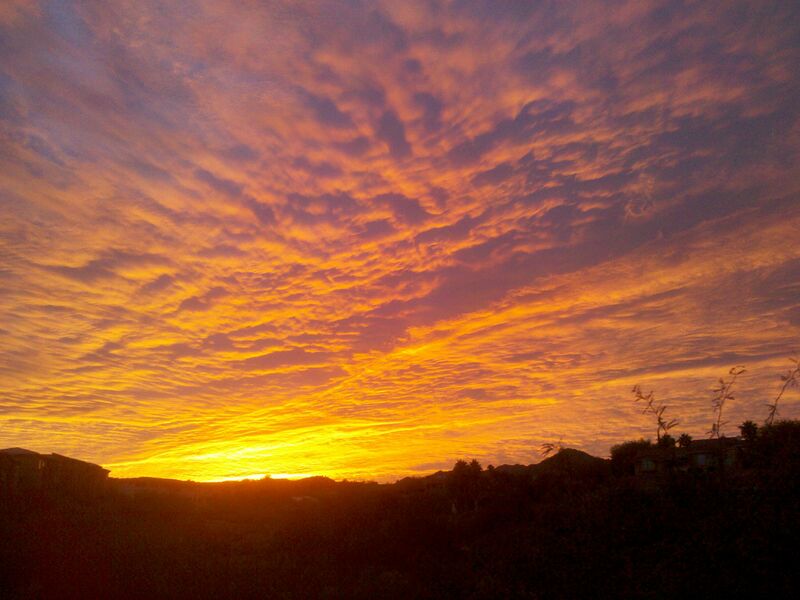 The Town of Fountain Hills was established in 1970 from land that was a prior cattle ranch. 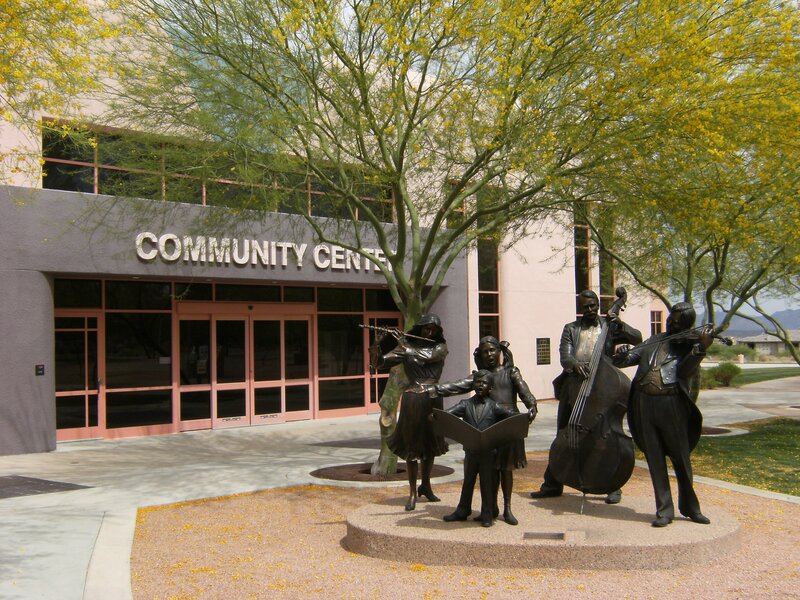 It was purchased by Robert McCulloch in the late 1960s and the community was designed by Charles Wood, Jr. 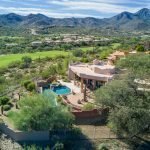 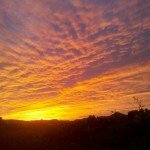 Many people were first introduced to Fountain Hills real estate in the early years by a “Fly and See” sales program in which you were flown in by a small aircraft and then escorted around by jeep. 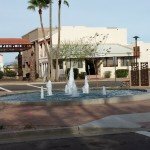 La Fuenta condominiums which is a small complex that is located near Fountain Park was built originally to accommodate the guests. 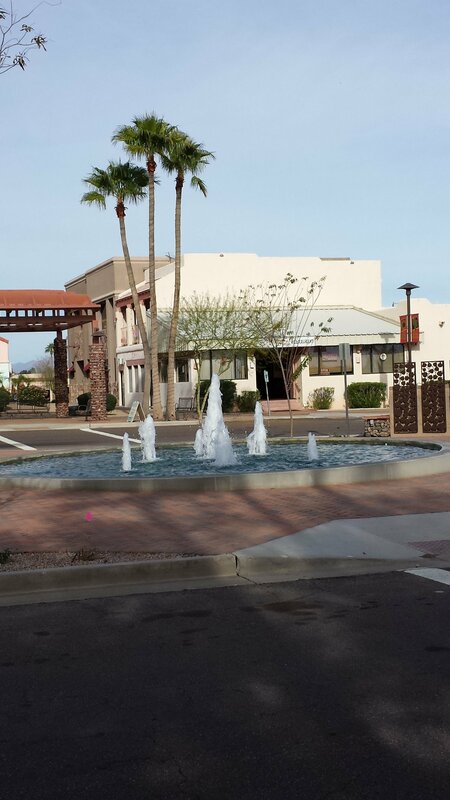 The famous fountain which is the centerpiece of our charming town was also constructed by McCulloch.